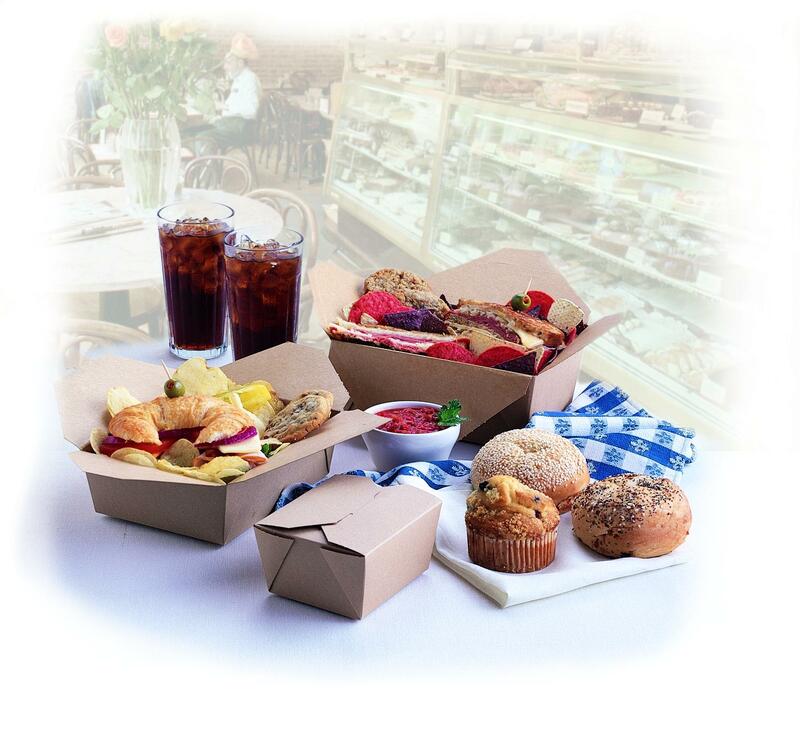 November is a month of cool down, but our take out boxes are will help you present your delicious meals and sides dishes. They come in 5 different sizes, to help you with packaging. For the rest of the month of October, our two most popular sizes, #1 and #8, are available at 15% off our normal prices for all new clients. This is the time to try them out at a discount.